We recently ran into an issue where the cremains of a 6’2″ man did not fit in a 210 cubic inch urn. To be on the safe side we advertise, just as everyone else, that the calculations are approximately 1 pound of healthy weight to 1 cubic inch of cremains. This calculation for most gives plenty of room in a 200 cubic inch urn remaining. The problem arose which left us wondering about a particular crematorium’s process and standards. The cremains of this man was about 350 cubic inches. This was about 2 times that of the industry standard. So, we are left asking what was mixed in the cremains? Was it those ashes of another person? Was this just left over cremains that the crematorium had left around? This was screaming to me the need for an investigation. 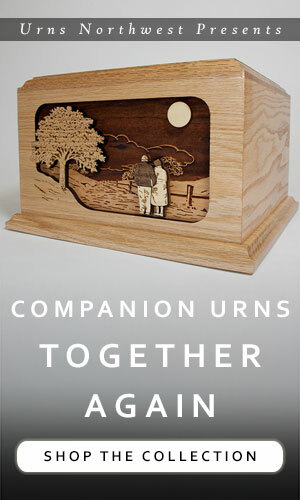 We opted to help out the situation by providing a companion urn at a low cost to replace the standard adult urn. 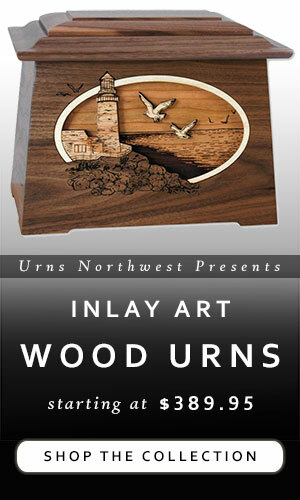 Companion urns typically hold 400 cubic inches or more. 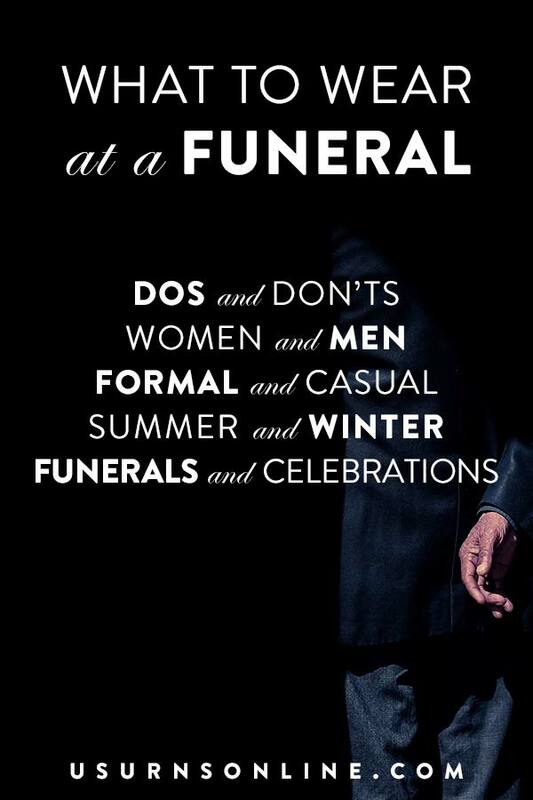 If you have ever ran into this situation or in this situation now, please let the Funeral Consumers Alliance know by filing a report. This kind of unscrupulous activity should be reported to save the next family from unnecessary pain during a very difficult time.